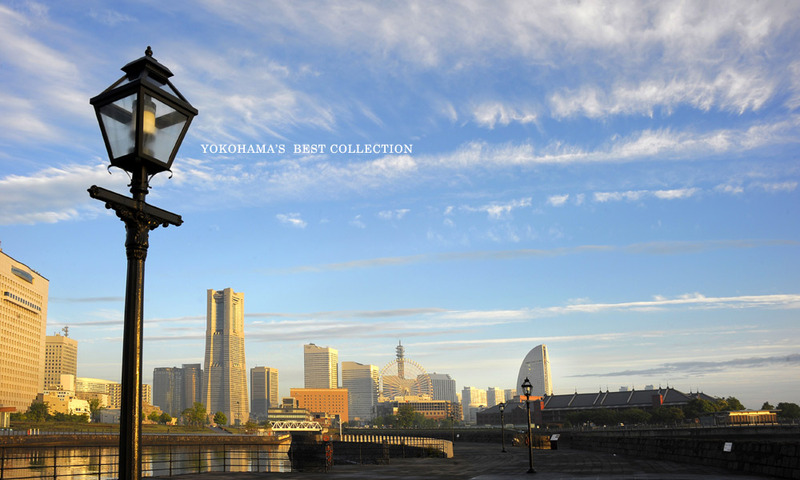 Yokohama's Best Collection(YBC) was launched in 1987 by a group of traders and artisans who loved and had strong ties with Yokohama,which has evolved a distinctive history and culture since its port opened to foreign trade in 1859. 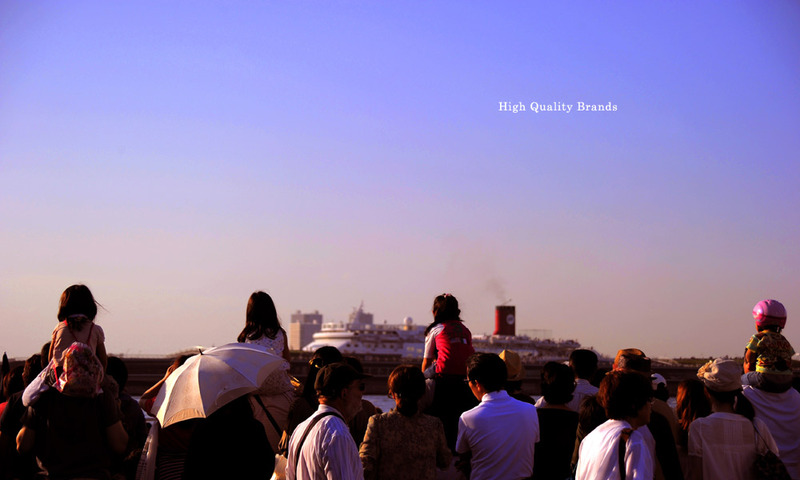 As they have launched their businesses and grown in the city,YBC's members have each made their own sparking contributions to the development of an inimitable "Made in Yokohama" culture by creating unique products,services,and technologies. 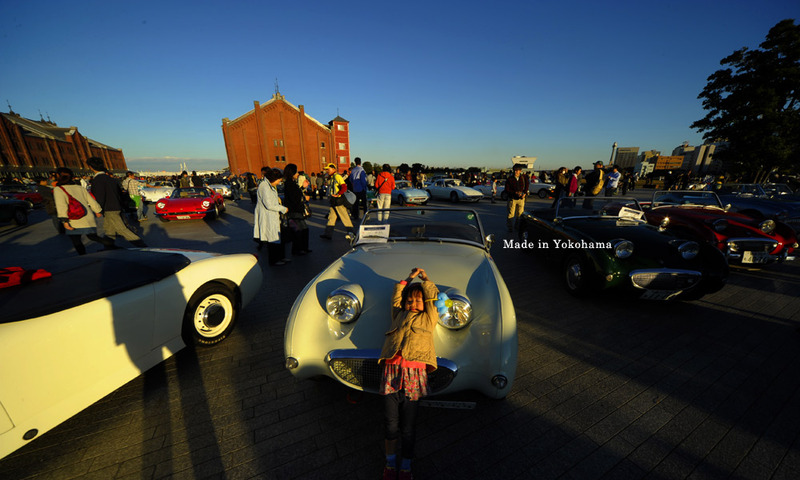 By interacting with members in other lines of businesses,they also cotinue to boost the local economy as they grow in originality and enhance what makes Yokohama special. 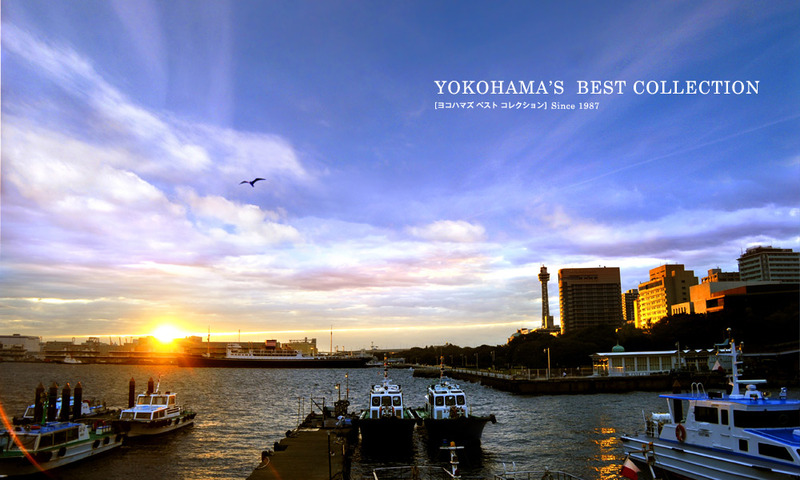 © Copyright Yokohama's Best Collection All Rights Reserved.